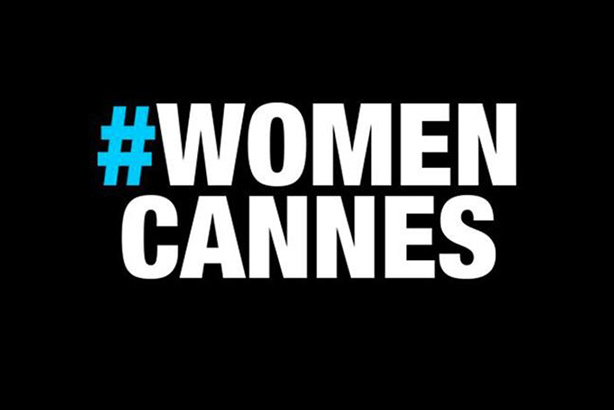 A new movement called #WomenCannes has launched to raise women's visibility at the Cannes Lions International Festival of Creativity and to shine a spotlight on sexual misconduct in advertising. The anonymous collective is calling on women attending the advertising festival, held 18-22 June, and working in agencies to wear black as a statement of solidarity and safety. "The Cannes festival sets the scene for much reported and unreported sexual misconduct in advertising. As long as women remain underrepresented at senior levels, and on stage winning awards, this will remain true," the group says on its website. "So this year, we will wear black during Cannes as a statement of solidarity and safety for those who attend. And because a lot of deserving women are still left behind." A member of the collective added that the "tone will be a celebration of women’s nominations and wins." The website includes the hashtag #TimesUpAdvertising, which is the US-based group aimed at addressing the ad industry’s pervasive problems with sexual harassment and gender inequality. A member of the collective added that the group will be in contact with the Cannes Lions organisers to seek support. A similar protest was held earlier this month at the Cannes Film Festival, where a sea of male photographers photographed actresses dressed in black on the steps of the Palais, thus inadvertently highlighting the lack of women behind the lens. The treatment, payment, hiring and position of women behind and in front of the camera were some of the biggest topics at this year’s film festival. Speaking at the festival, Steven Gaydos, vice-president and executive editor of Variety, said he had never seen anything like the #MeToo and #TimesUp movement since the 1960s, dubbing it "the first social movement of the 21st century." The impact of social media on this movement was placed into sharp focus last week when Diet Madison Avenue, the anonymous Instagram account aimed at calling out acts of sexual harassment and discrimination in the advertising industry, went offline. The move follows a defamation lawsuit from Ralph Watson, former chief creative officer of Crispin Porter & Bogusky’s Boulder office. While a version of Diet Madison Avenue has launched in Brazil, a long-running rumour that a UK collective was planning to launch a similar account has yet to materialise.